You are here: Home / Uncategorized / Check out our all new Website! 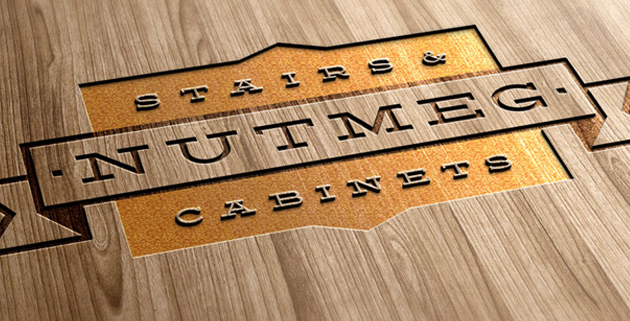 We are excited to announce the launch of our new website at www.nutmegstairsandcabinets.com. We will be using our website to inform our visitors of specials, industry news, tips for new construction and remodeling and much more! We’ve added a blog to our site so that we can keep you informed on what’s new at Nutmeg Stairs & Cabinets and show you some before and after galleries of our portfolio of work. We’re also making it easier for you to connect with us. Nutmeg is now live on Facebook at www.facebook.com/nutmeg-stairs-cabinets. We are also on Twitter as well. 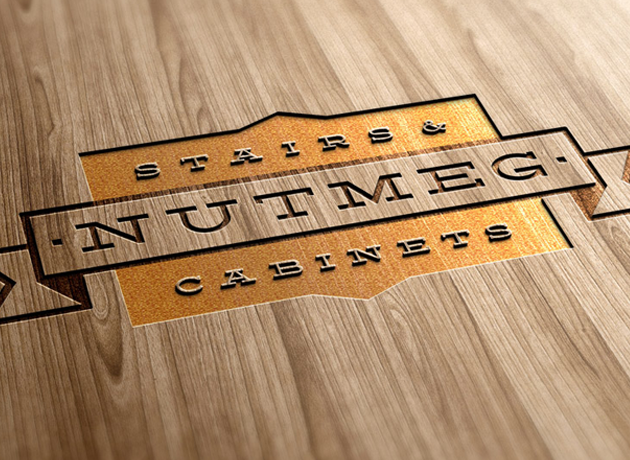 You can follow us at www.twitter.com/nutmegcabinets.com/nutmegcabinets. We will also begin sending a newsletter on occasion. If you’d like to be included on our distribution, please fill out the form below. Nutmeg Stairs & Cabinets is proud to have been family owned and operated for more than a quarter century and are excited about the next quarter century!